"SU Carbs - Over 100 years old & still going strong"
SU Carbs have played a significant role in the history of British motoring & has continued to be the carbs of choice for many vintage & classic car enthusiasts. 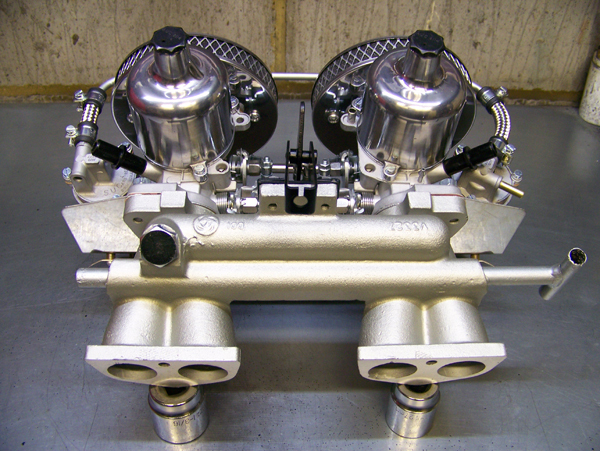 I specialise in the restoration and refurbishment of all ages and types of SU Carburettors for vintage, classic and modern classic cars, from single SU Carbs to complete set ups and Carburettor conversions. I pride myself in my attention to detail and put a lot of research into building the correct set up for your classic - essential with SU Carbs as there are so many variations. SU Carburettors are a focal point in the engine bay so it really does give the 'wow' factor when they are fully restored and looking better than new; some find the Twin SU Carbs especially so. 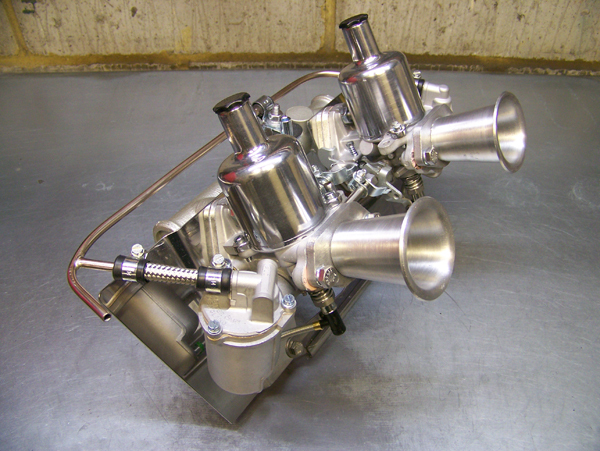 Please enjoy browsing this website especially the carburettor gallery page where you will see just a very small selection of SU Carbs I have reconditioned over the years. If you have any questions or for more information please call Glen Watson on 07803 593126. 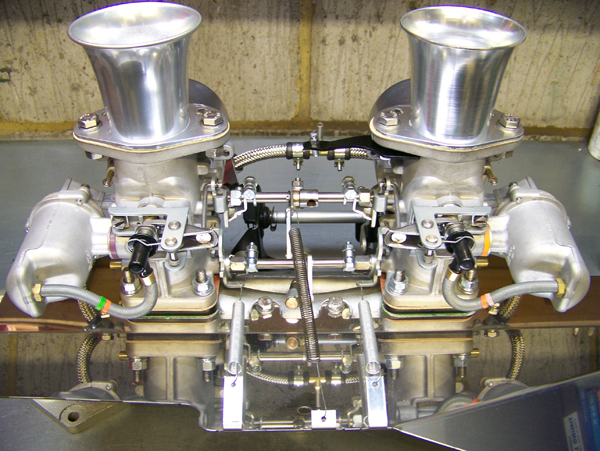 Thank you for visiting the GW Carbs SU Carbs website - whether you are searching for SU Carbs, Twin SU Carbs or SU Carburettors I can help you.